Phoebe Ann Houghton married William Henry McMahan in Jun 20, 1862 at Mahaska Co., IA, USA, 24 Aug. 1862 orig. given. William Henry McMahan married Phoebe Ann Houghton, daughter of Oliver Perry Houghton and Marion Louisa Van Winkle, in Jun 20, 1862 at Mahaska Co., IA, USA, 24 Aug. 1862 orig. given. Vicki Dawn Hols married Jerry Hartness. 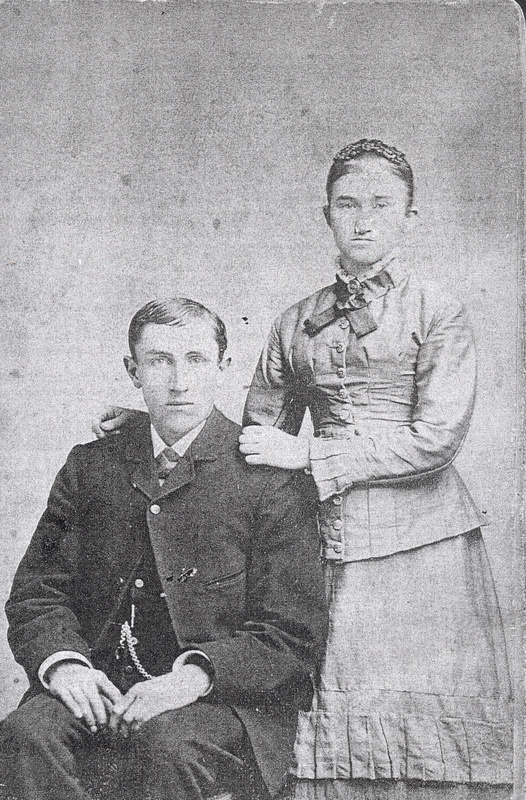 George Edward Houghton married Mary Johanna Dunham in May 13, 1882. Mary Johanna Dunham married George Edward Houghton, son of Edward J. Houghton and Catharine Jane Burnside, in May 13, 1882. Ranselar James Houghton married Delilah M. Terpening in Nov 15, 1916 at Oneonta, Otswego Co., NY, USA. Death Aug 12, 1969 Maryland, Otsego Co., NY, USA, age 74; at Fox Hospital after an extended illness. Willis Arthur Houghton married Lovenna Clapper in Aug 30, 1922 at Worcester, Otsego Co., NY, USA. Seward Earl Houghton married Ethel Mae Watson in Aug 24, 1928 at Norwich, NY, USA. Alvin Houghton married Betsey Hilton in Sep 6, 1835 at Skowhegan Falls, ME, USA. Franklin Edward Houghton married Mabel Elsie Nickerson in Jun 24, 1889 mar 11 y in 1900 census. Frank Nickerson Houghton married Miriam Howard Stearns in Jun 21, 1930 at East Bridgewater, MA, USA, 29 and 27 years. Miriam Howard Stearns married Frank Nickerson Houghton, son of Franklin Edward Houghton and Mabel Elsie Nickerson, in Jun 21, 1930 at East Bridgewater, MA, USA, 29 and 27 years. 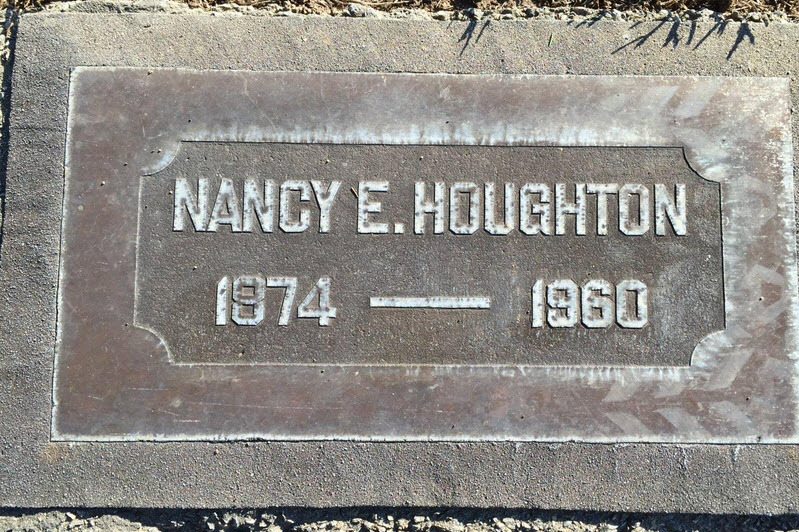 Viola Demarest married James Mansar Houghton, son of James Nelson Houghton and Ann Smith, in Dec 29, 1891 at Solano Co., CA, USA, he age 25. Nancy Emma (?) married James Mansar Houghton, son of James Nelson Houghton and Ann Smith, in circa 1899 age 25 and 25 at 1st mar; mar 9 years in 1900 census.